Hello again, everyone of skins. I've been doing this recently, and it's been kind of fun, I suppose. The HD Restyled sets are unique to me because it blends a sprinkle of the old version, with a aesthetic of the new version, and a little bit of an artistic spin. 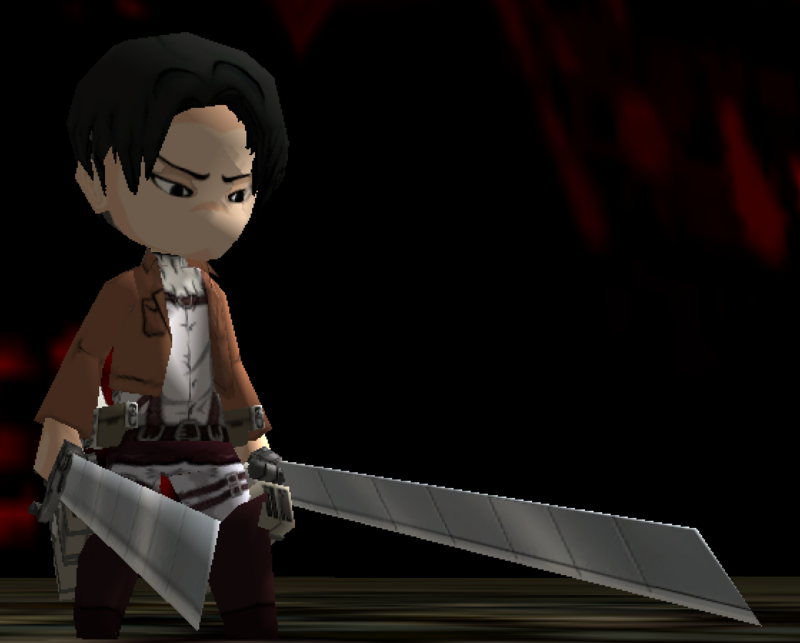 But, the only reason I didn't release one as of late was because I absolutely hate texturing Levi. And for a good reason, too. Each time I try to texture him, it turns out weird in some ways. Sometimes, not so noticeable. Other times, really noticeable. 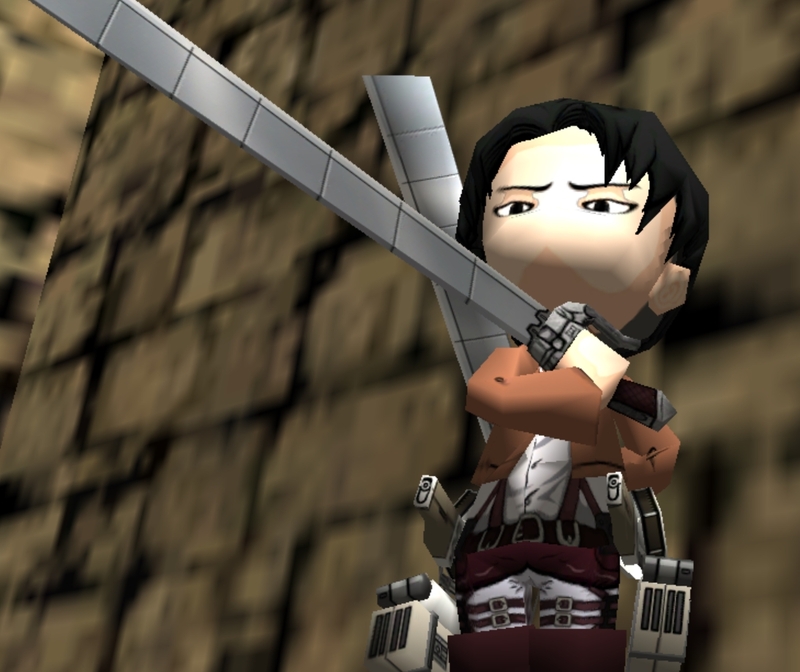 But, I've already beseeched my title as 'artist' when I rigged the new textures of Mikasa over her old model, and that was absolutely awful. 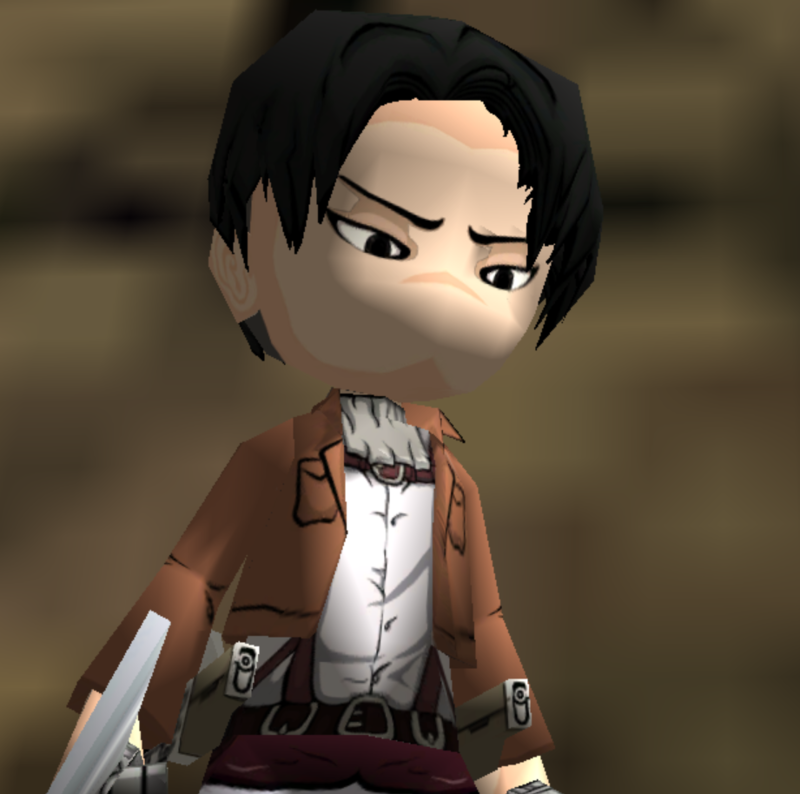 So, to follow up HD Restyled - Eren, here's HD Restyled - Levi, for all of you who are way too cool for school. I do take requests PM me, although I don't take any that are too hard or cant be done like non-symmetrical 3dmg,costumes,skins, eyes.etc Request below!